A part of a dedicated vision, Kohinoor Group of Hotels, Kohinoor ATC, Dadar West, Mumbai is a renowned brand in the field of hospitality. Aiming at guest satisfaction, Kohinoor ATC, Dadar, is located at one of the prime places of the city. The magnificent decor and beautiful interiors of this hotel give it a unique touch. These features make it perfect for hosting grand and intimate wedding parties that would be talked about for years to come. Kohinoor ATC, Dadar West, Mumbai offers unmatched services and facilities. The staff strive to provide their guests with a comfortable stay and pamper them with a royal treatment. 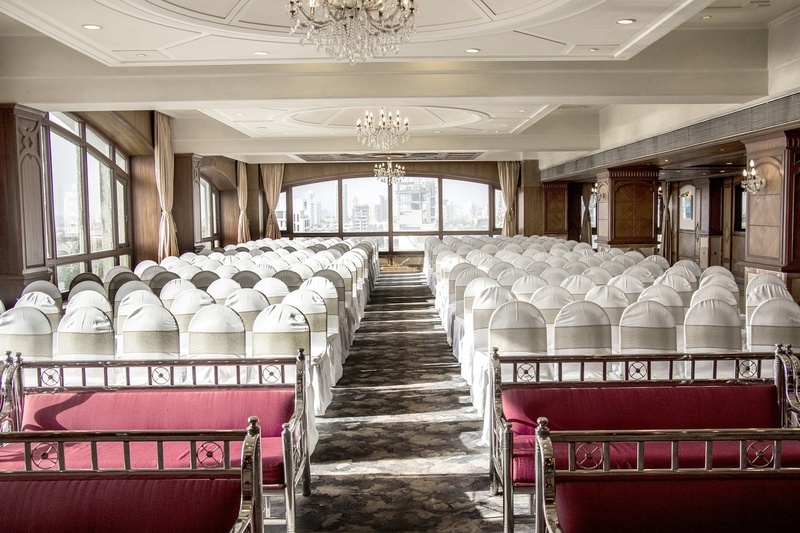 Kohinoor ATC, Dadar West, Mumbai is well-equipped with a banquet hall and an open terrace. Vegetarian and Non-Vegetarian food is served at this venue. Packages starts at Rs 1,050 per plate for vegetarian menu and at Rs 1,150 for non-veg menu.